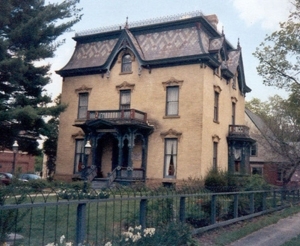 When you visit the Gardner House Museum, you will see artifacts, pictures, and furniture donated by Albion-area residents and other friends. Do you have an item that you think might fit the late 19th century décor? Or perhaps you have a piece of Albion’s history? Donate it to the Museum so it will be preserved and others can enjoy it too. The Gardner House Museum receives no tax dollars but depends upon private contributions.